A.T.C. Contractors offers residential siding installation and services in Knoxville and East Tennessee. Siding doesn’t just protect your home from the elements, it can really change the way you look at home, change the dynamic of your home and add value to your property! Whether you’re looking for superb colors and beautiful style or unparalleled durability, performance and protection, you’ll get it all with siding installation and service from A.T.C. Contractors. A.T.C. Contractors utilizes only the finest products to make sure you get the best value for your biggest investment, your home! James Hardie products grace the sides of more than 5.5 million homes across America. They’ve won over the press, the remodeling industry, and most importantly, our customers, with the beauty and durability of their products. 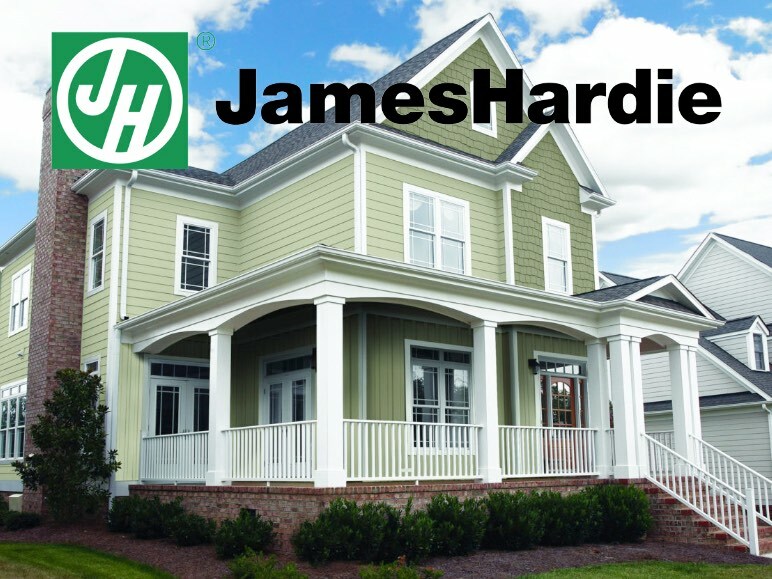 We utilize James Hardie siding for the performance reliability and unique array of appearances available to our customers. 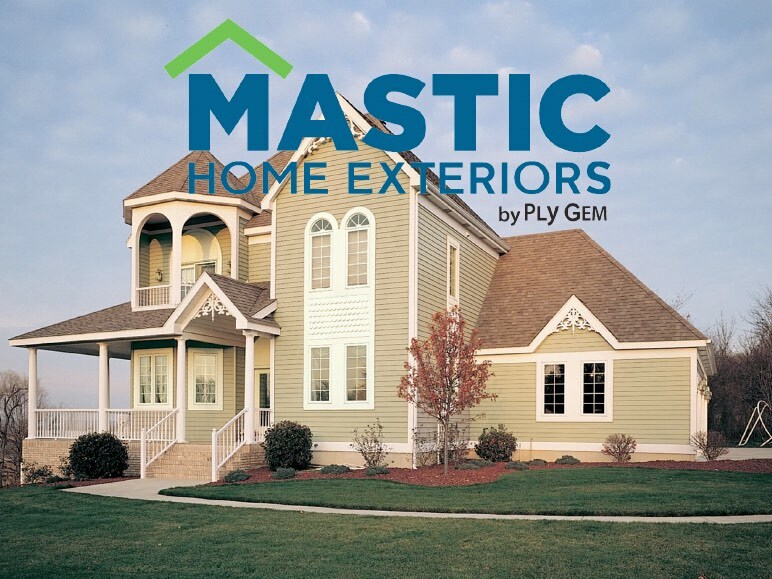 Mastic allows you to match your personal style or create your own designed exterior with lap or vertical siding, insulated siding or home shingles. Our customers prefer low-maintenance Mastic siding of vinyl or polymer over wood, fiber cement, brick or stucco. Every product from Mastic is beautiful, durable and easy to maintain, which means you’ll spend more time enjoying your home. When choosing a company to repair or replace your siding, it’s important to look at the products they carry, the experience they provide, and their commitment to excellence. A.T.C. Contractors fits the bill. We use only the finest products, offer more than 100 years of combined experience and are committed to providing quick installation. We offer and honor all home warranties and we have flexible financing options available for any project! Contact Us TODAY for a free siding quote!